Your skin can be affected by sun damage in different ways. 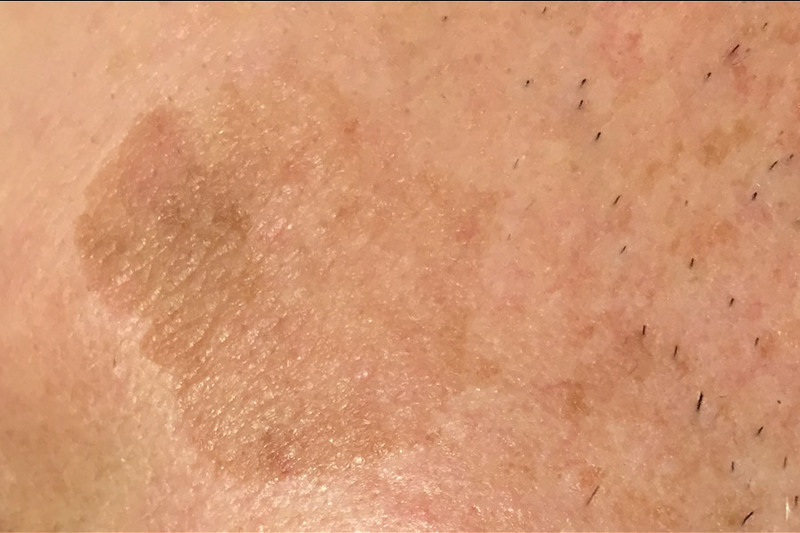 Hyperpigmentation is caused by the over production of melanin, while free radicals damage protein and cell DNA resulting in fine lines, wrinkles and unwanted skin lesions such as solar keratosis. UVA and UVB without the correct SPF protection. Artificial ultra violet light such as sunbeds. What treatments are available for sun damage? At Eden Skin Clinic we specialise in anti-ageing skin treatments and offer a range of solutions for reducing sun damage. You can book a consultation with one of our skincare specialists who will examine your skin, answer your questions and recommend the right treatment for you.